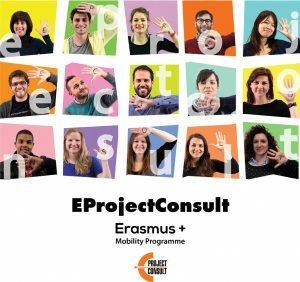 SMILE is an EU Erasmus+ funded project led by MEAG in Ireland. Brewing sector is a major contributor to the European economy & support EU’s goals to cut down youth unemployment & enhance their competitiveness. The aim of the project is to support the burgeoning Craft Beer/ Micro Brewery Industry and establish successful and sustainable brewing businesses in Europe in partnership. To create new job opportunities and the encouragement of entrepreneurship.